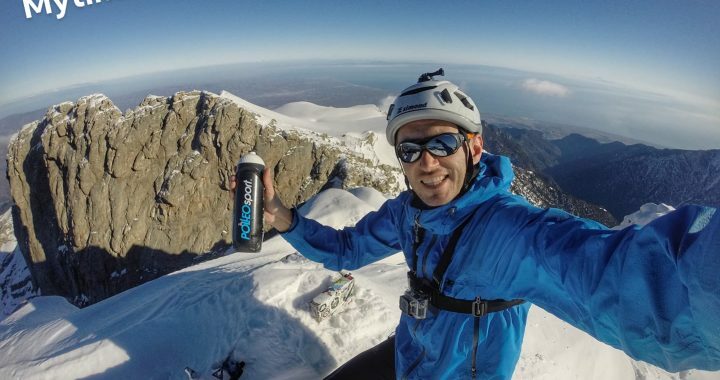 Winter speed ascent/descent of Mt Olympus, peak Mytikas 2918 meters, Greece’s highest point. This achievement was realized by Aleksandar Kirkovski on 23.12.2018, starting from Gortsia 1100m in 7 hours 10 minutes total time for a round trip. Logistical support in this project were Sasa Grbic, Petar Ivanovski and Dejan Todevski.